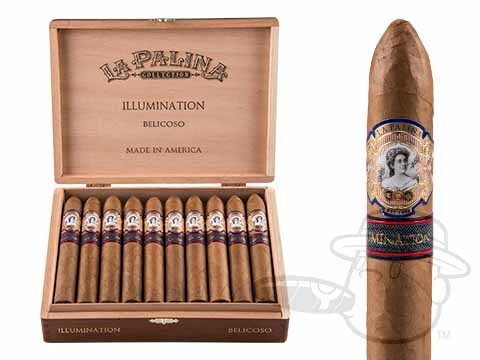 A modified version of the company’s best-selling Goldie cigar, the La Palina Illumination brings amazing affordable luxury without the super-premium price tag of its predecessor. 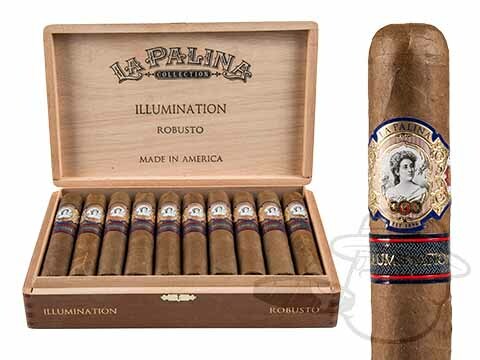 Replacing the Goldie’s rare medio tiempo filler leaf with a high-priming ligero, the rest of the fan favorite blend of Ecuadoran wrapper and binder over fillers from the Dominican Republic and Nicaragua remain intact, and the Illumination’s creamy and woody natural tobacco profile with hints of pepper, cashew, and sweet honey is a major score for the price-conscious connoisseur. 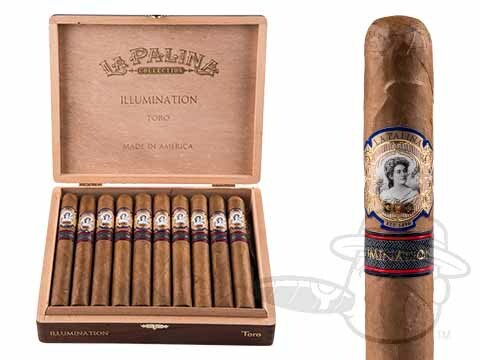 Light up your humidor with this exquisite cigar at the lowest prices possible right here @ BCP.